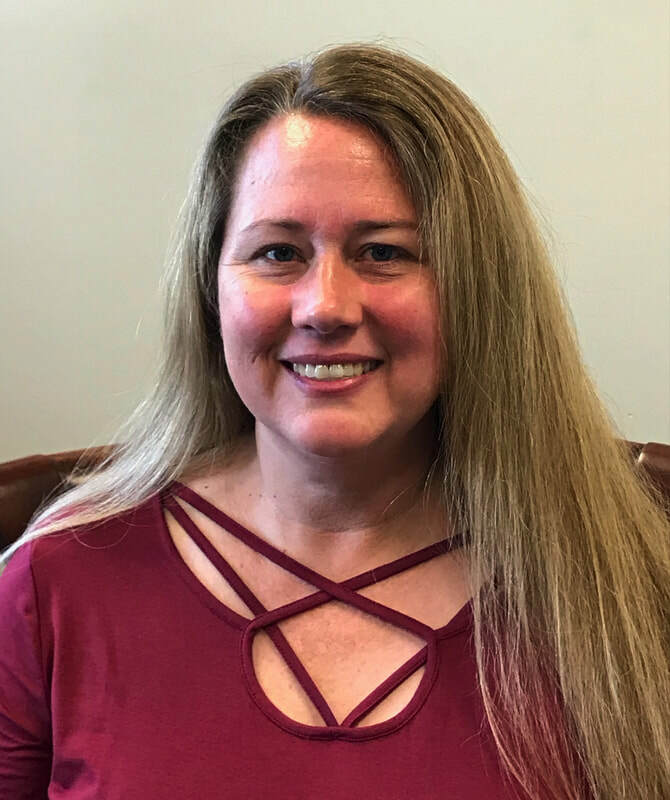 As the Chief Finance Officer, Christina Justice is responsible for the overall administration of the Finance Department and coordinates all financial activities for the Administrative Team and Mayor of the City of Fitzgerald. The Finance Department plans, organizes, leads and monitors the activities of all the Cash services including but not limited to Cash Receipts, Accounts Payable, Financial Reporting, working with the Auditor(s), City investments, Budget and Capital Improvement and Revenue and Expenditure forecasting. Kathy A. Young, Fitzgerald's Deputy Administrator of Finance, was awarded Finance Officer of the Year 2015-2016 by the Georgia Municipal Clerks and Finance Officers during the annual GMA convention.